We discuss the Assassin's Creed DLC controversy and debate how far along in development Death Stranding is. Greg’s Hosting the Star Trek: Discovery Season 2 Red Carpet TONIGHT! Tune into facebook.com/startrekcbs to see him chat it up with the stars of Star Trek: Discovery. Then, catch Season 2 as it picks up with the U.S.S. Discovery crew answering a distress signal from the U.S.S. Enterprise! The stream is live at 7 p.m.ET tonight on facebook.com/startrekcbs, and season two of STAR TREK: DISCOVERY premieres at 8:30 PM, ET exclusively on CBS All Access. Tune into twitch.tv/andycortez at 4pm PT on Saturday to watch @MaximumCortez play @aftercharge w/ the community! Wanna play? 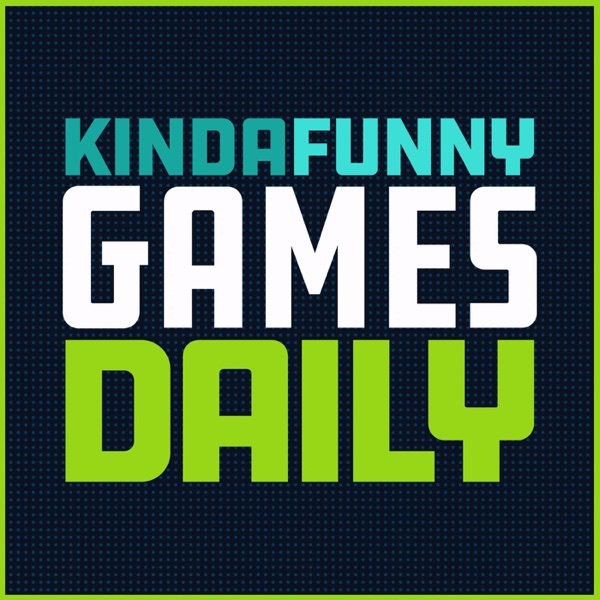 Join Andy's @Discord server: https://discordapp.com/invite/FkH5PrH Type #aftercharge in the chat during KFGD this week for a chance to win a code on Xbox! 00:28:47 - Betty White Is 97.